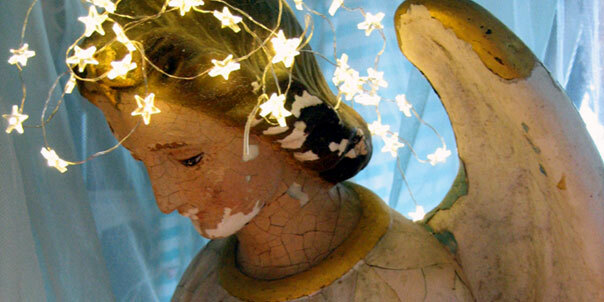 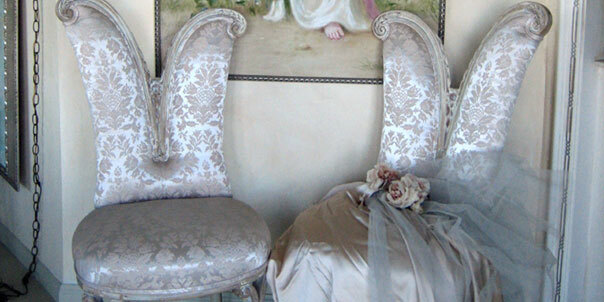 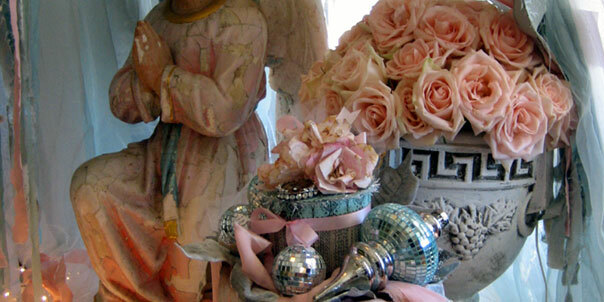 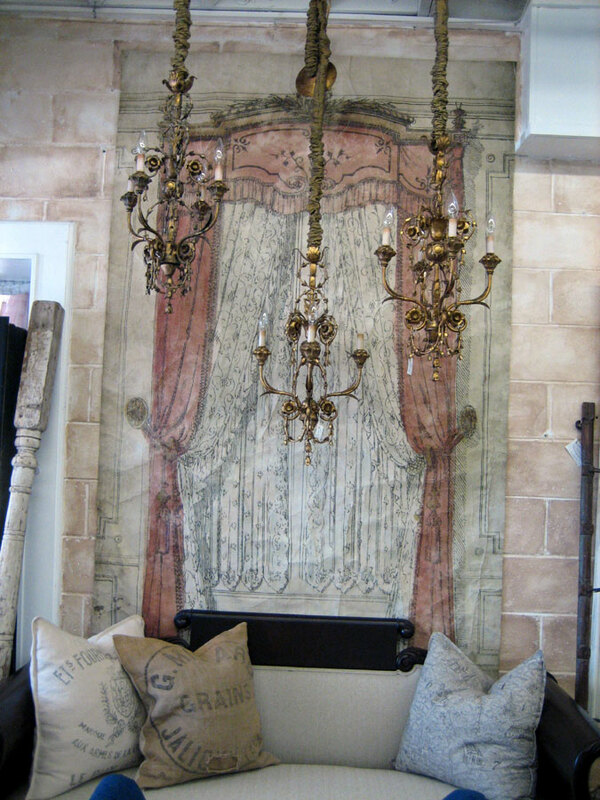 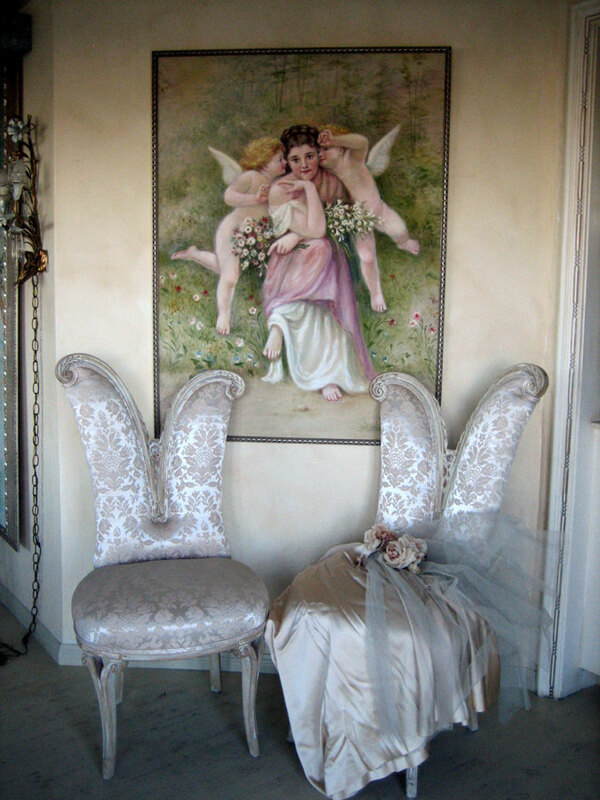 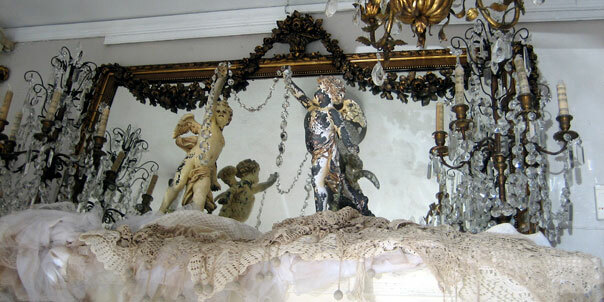 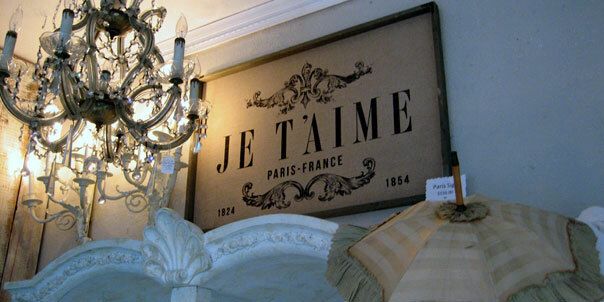 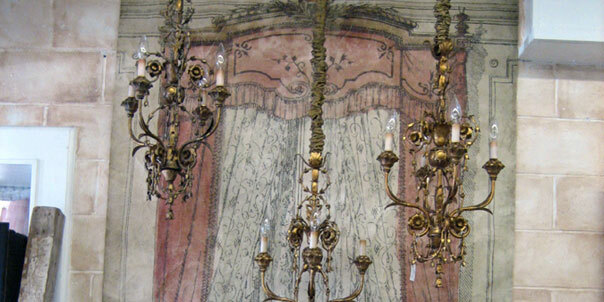 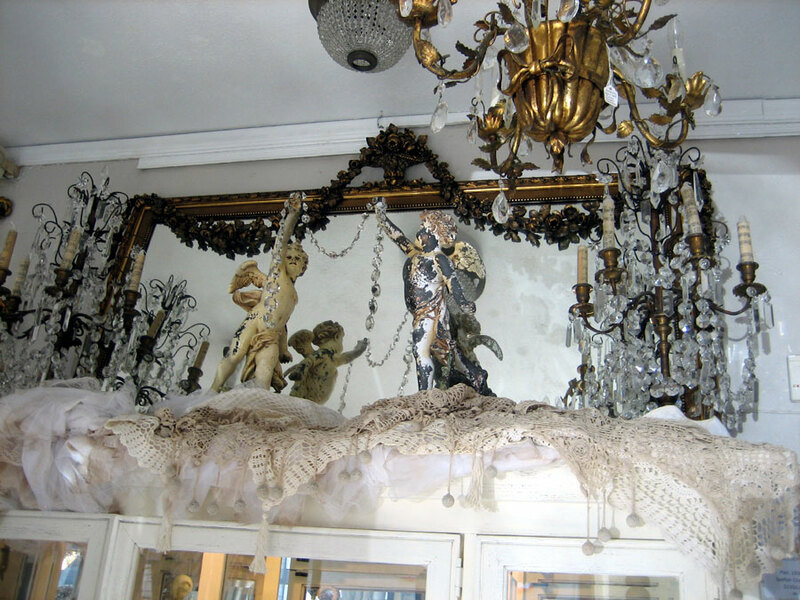 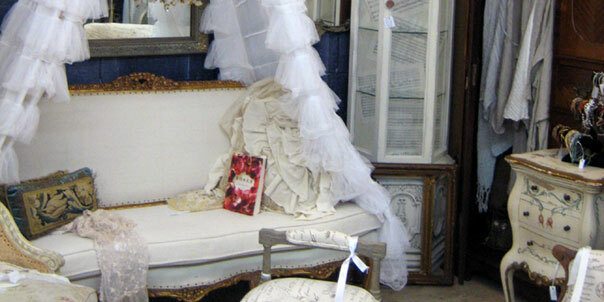 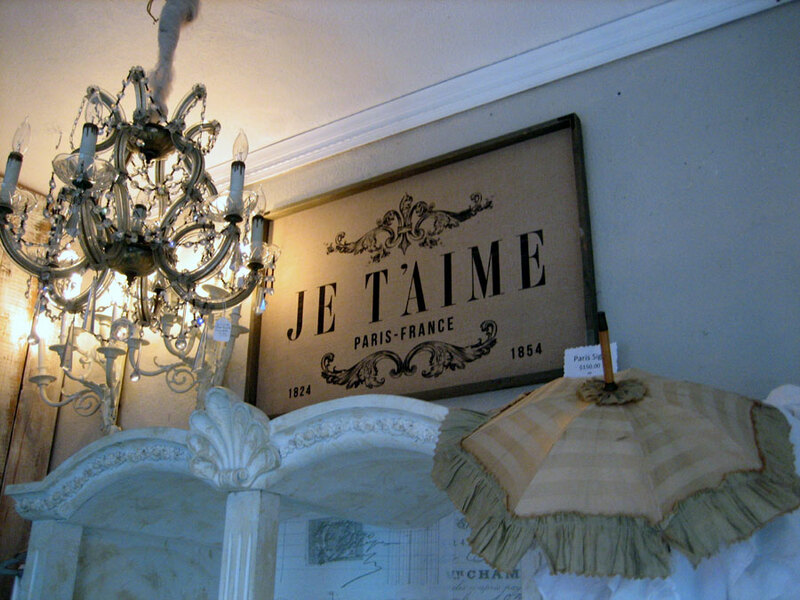 Les Decorateurs - Experience the faded French grandeur of old Paris. 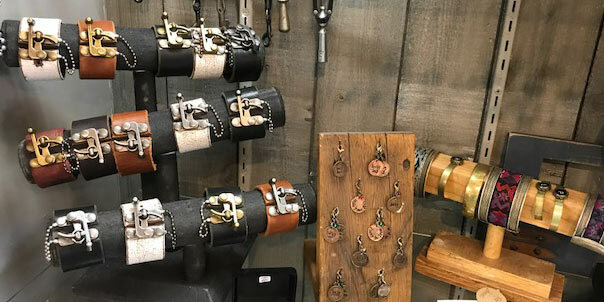 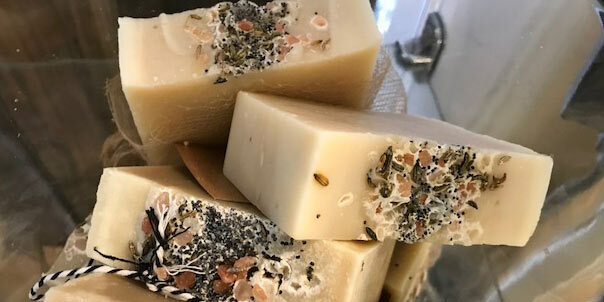 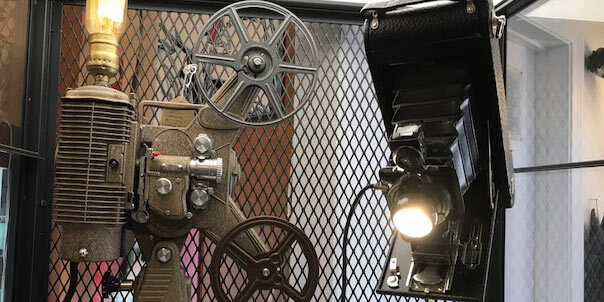 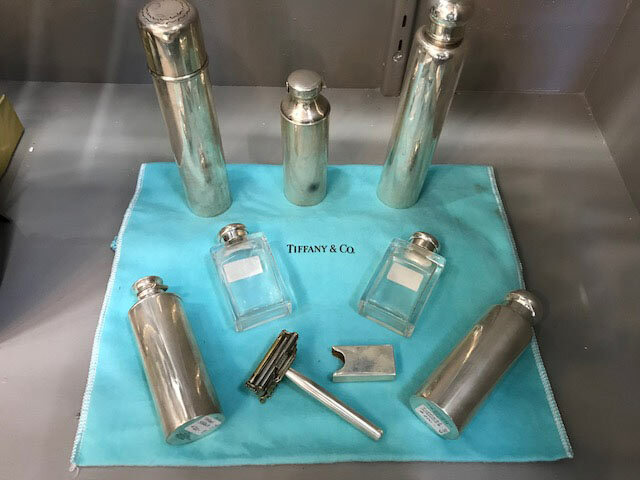 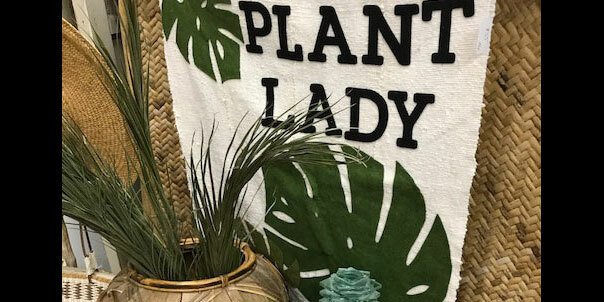 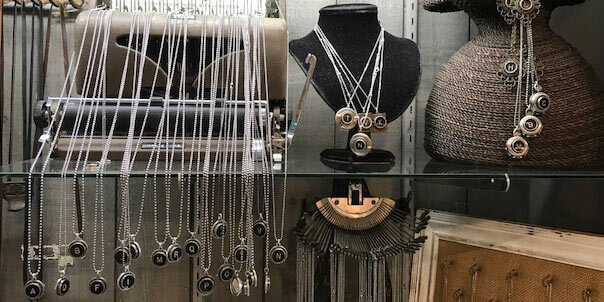 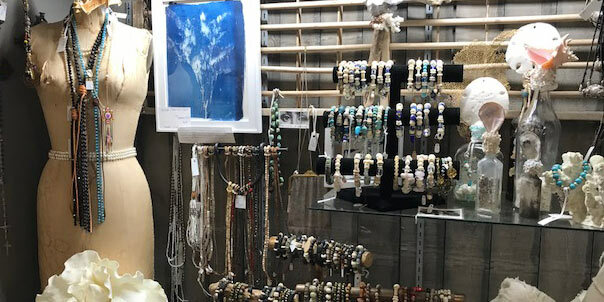 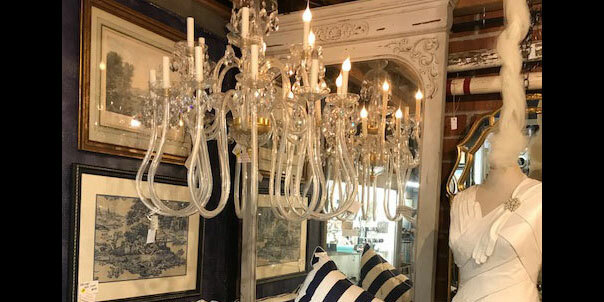 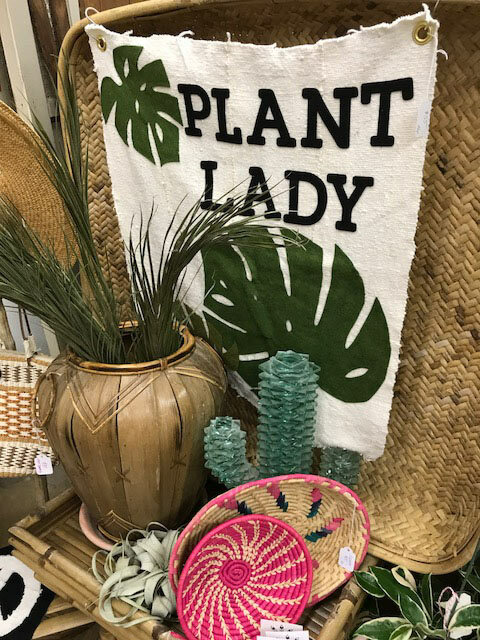 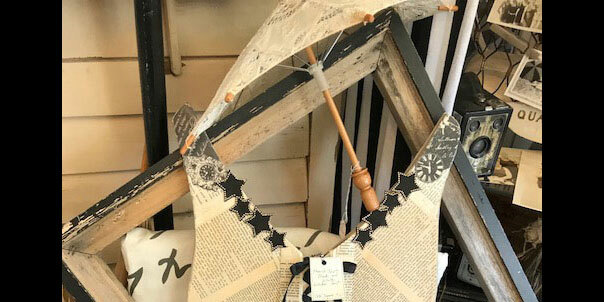 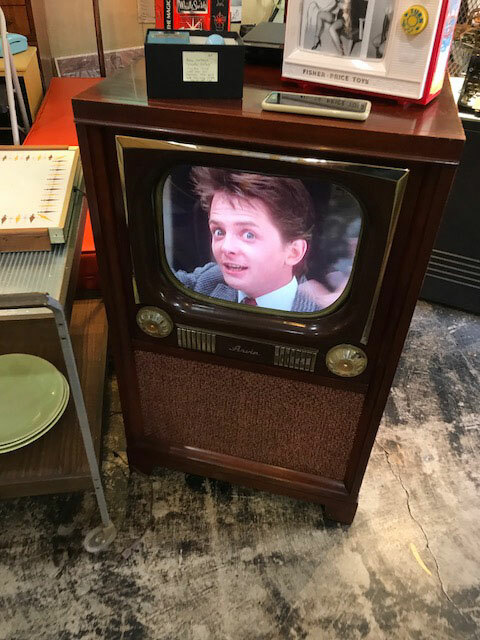 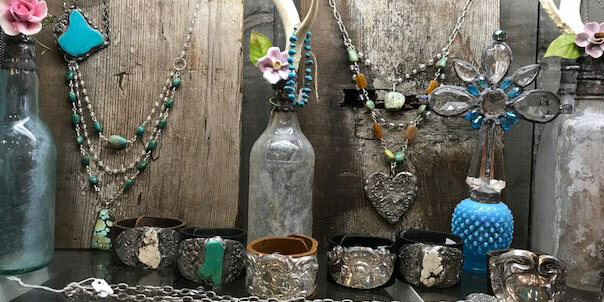 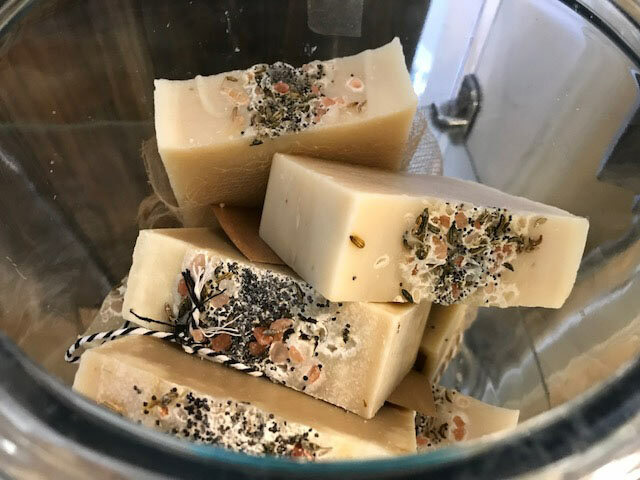 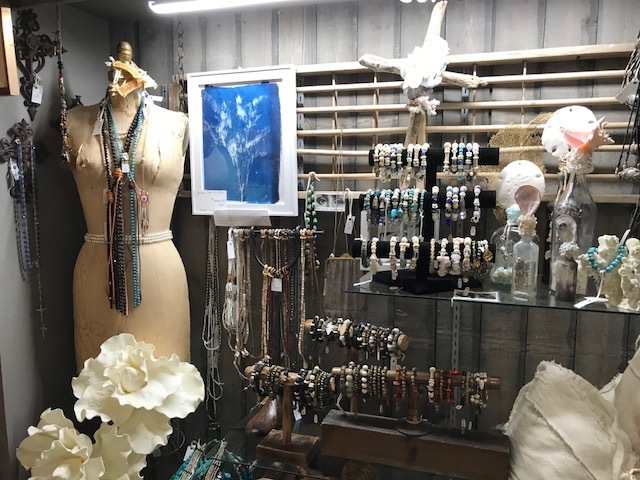 Our unrivaled inventory of curated, vintage items are made possible thru the shop's exclusive group of talented designers, artisans, creators and inventors - all here under one roof! 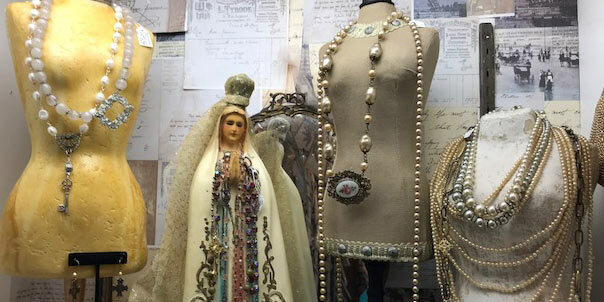 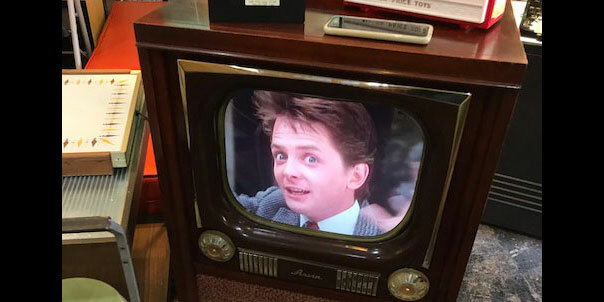 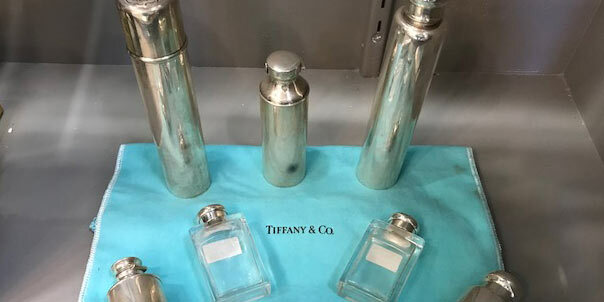 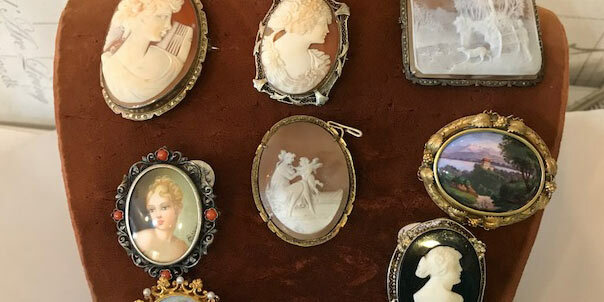 They travel the world in search of unique, uncommon goods. 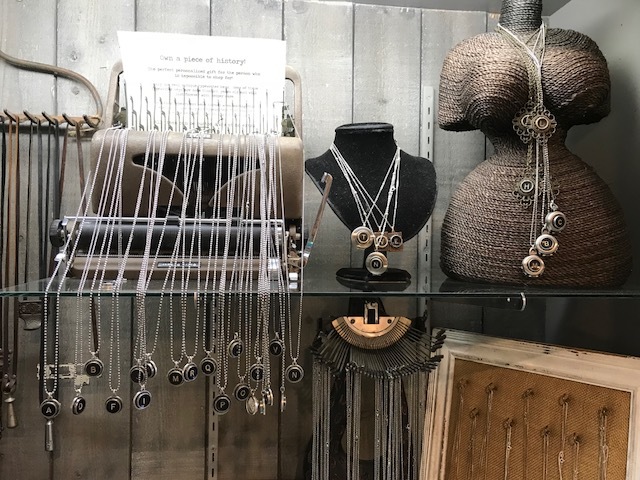 Our artisans and creators, many of them famous in their own right, are a brilliant group known for their unique designs, clever inventions and fascinating creations and each is at the top of their game. 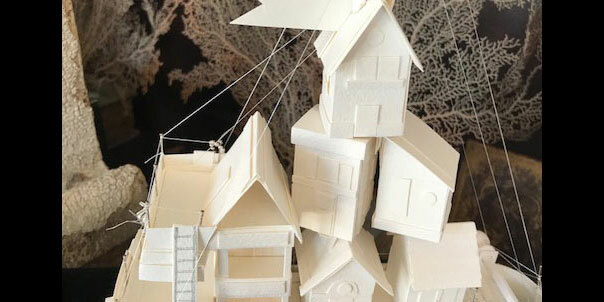 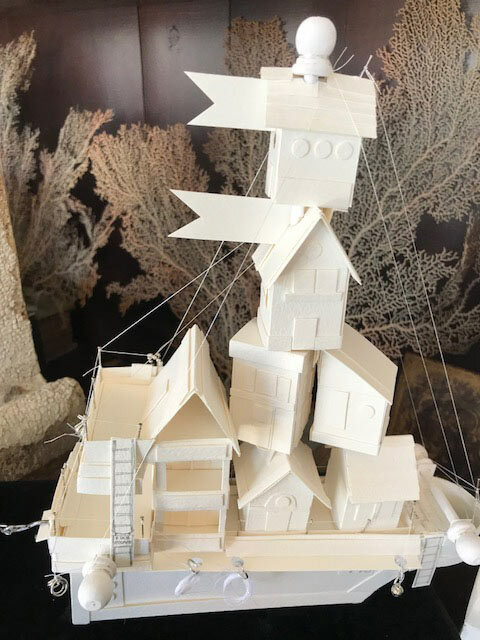 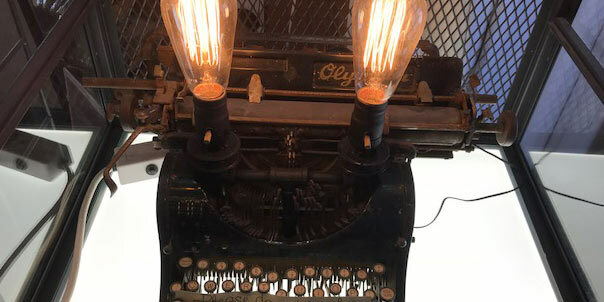 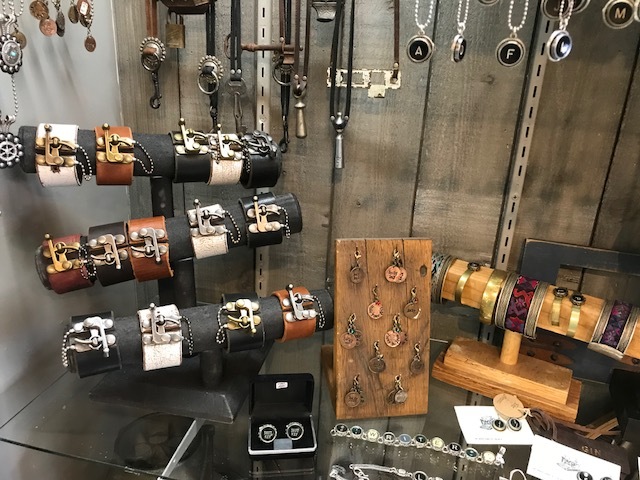 These creative geniuses design, repurpose and hand make everything from magnificent paper and book art, hand crafted jewelry to reclaimed wood items, salvaged oddities, restored industrial pieces and the hugely popular - vintage TV console cabinets retro- fitted with modern day flat screens! 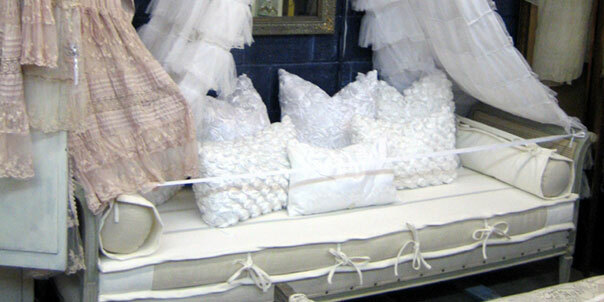 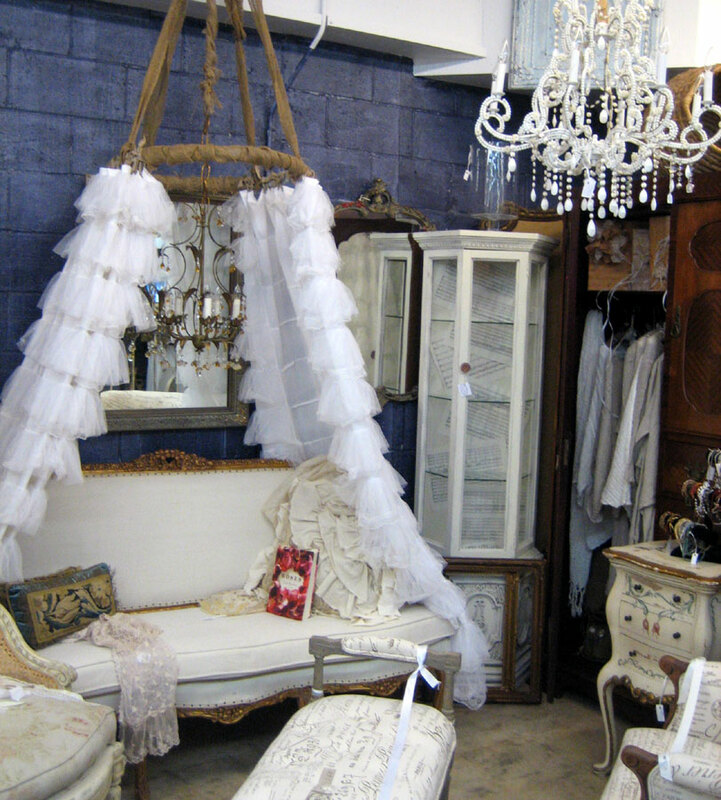 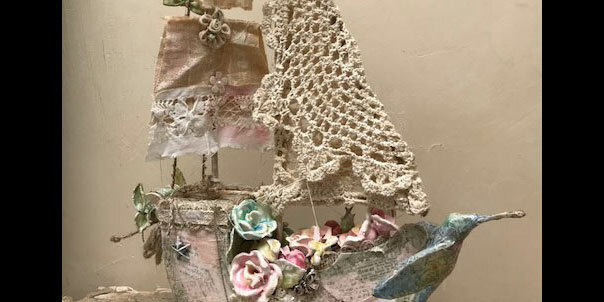 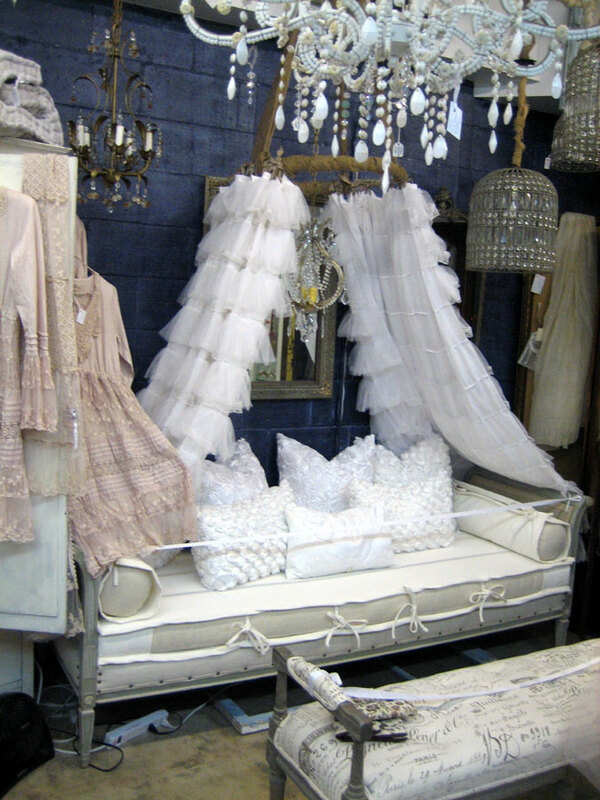 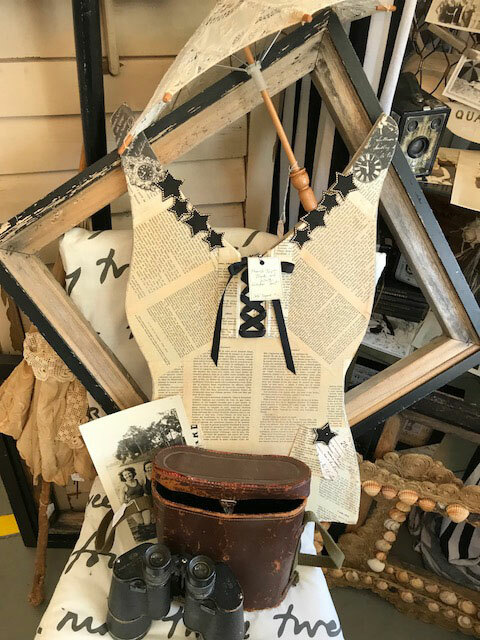 Reinventing and repurposing is at the heart of the vintage world today and our artisans have taken it to all new levels. 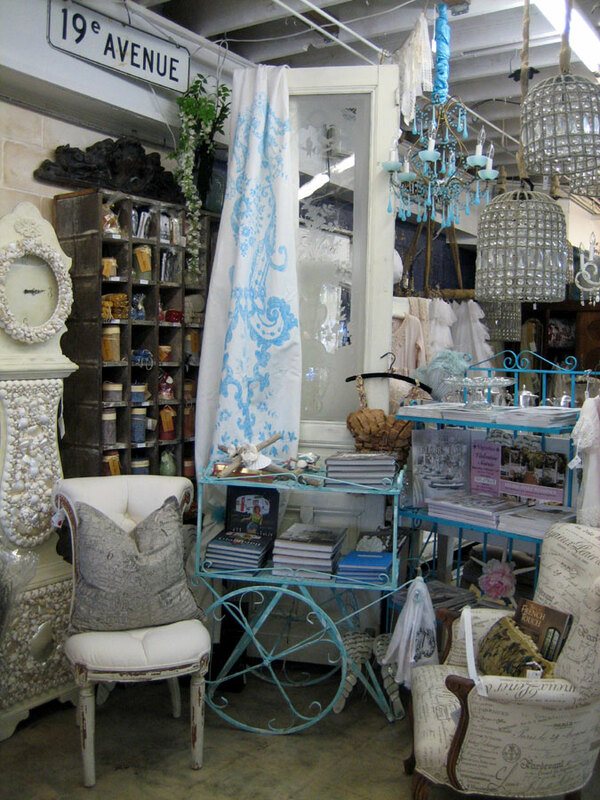 Come in and be delighted by the sheer brilliance of their inventions and creations. 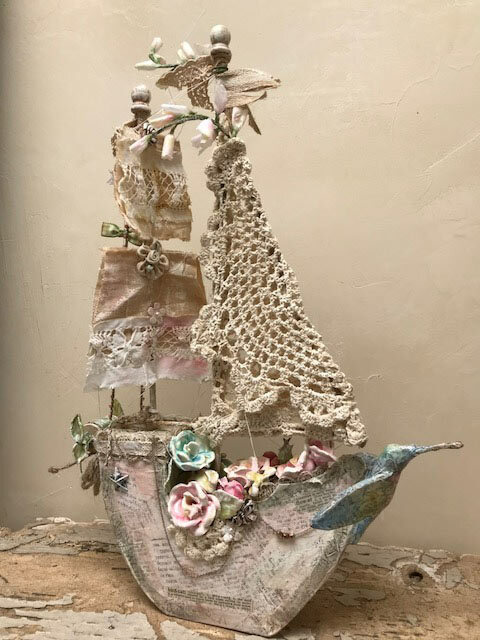 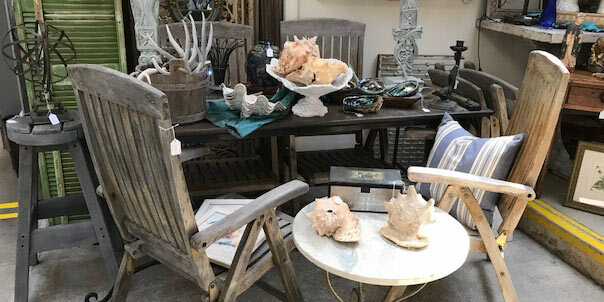 Each artisan features one-of-a-kind designs and novel works of art that are exclusive to Vignettes and won't be found anywhere else. 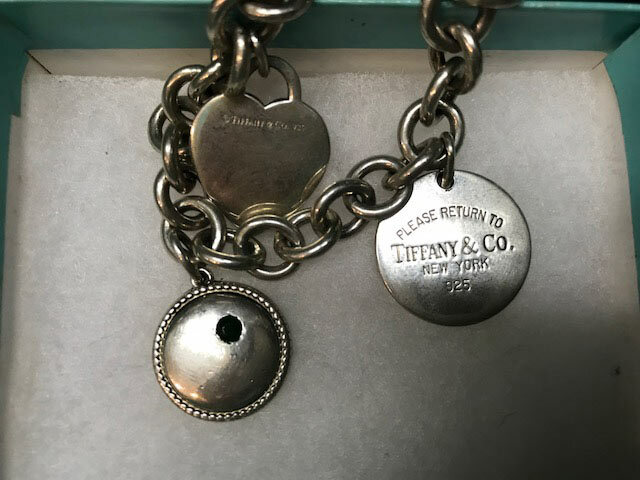 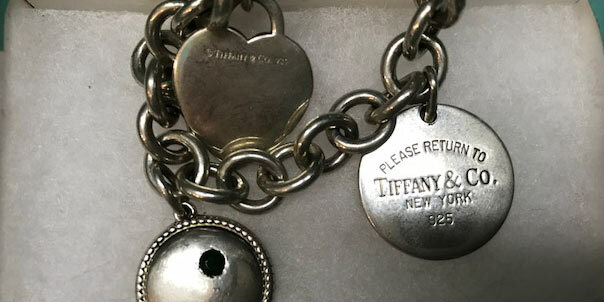 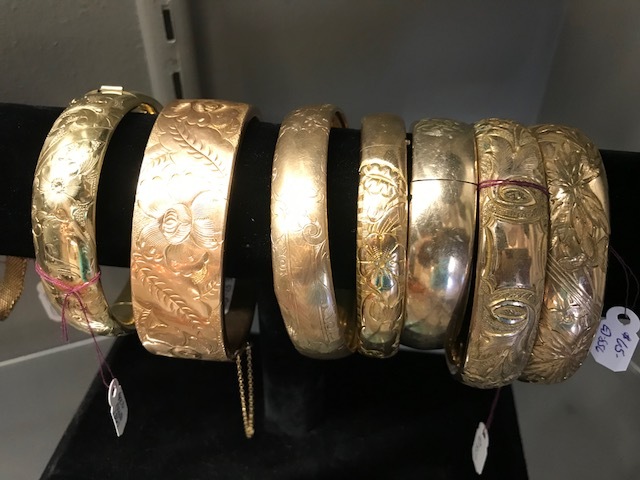 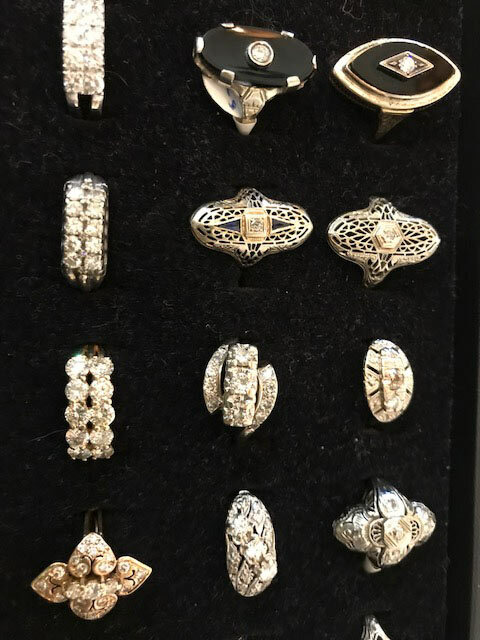 Our vintage jewelry dealers offer an immense selection of vintage and estate jewelry from all the famous designer names of the past. 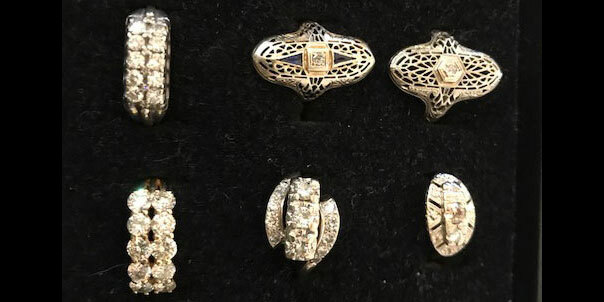 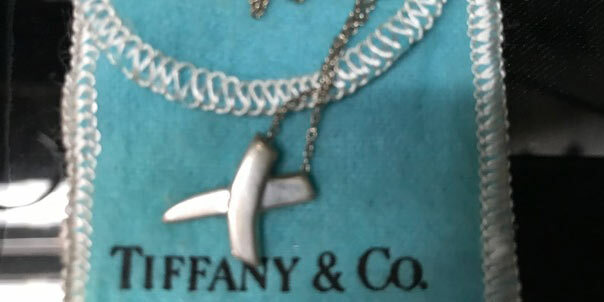 We are proud to showcase the largest selection of Edwardian and Victorian wedding and engagement rings in all of San Diego; highly sought after Deco pieces, vintage Tiffany and Chanel, 18k gold chains and charm bracelets and custom made, native American turquoise and silver belts, buckles, rings and necklaces. 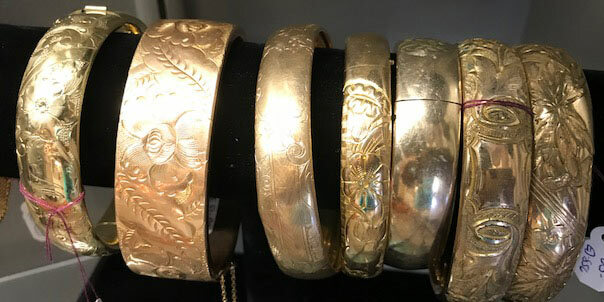 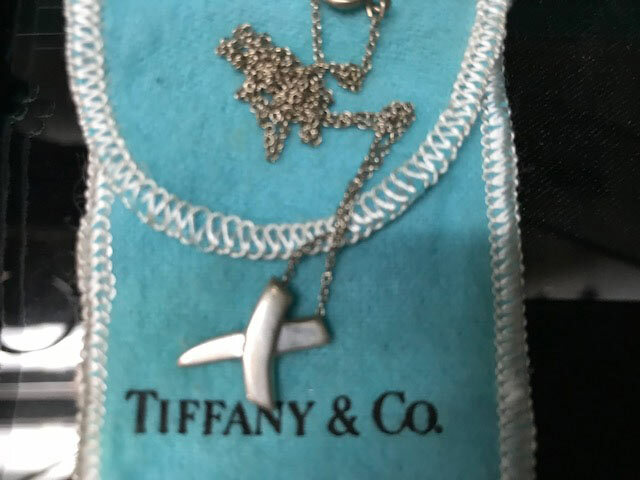 Our jewelry vendors have been in the business for over 40 years and are the most knowledgeable experts in the trade providing written appraisals and consultations. 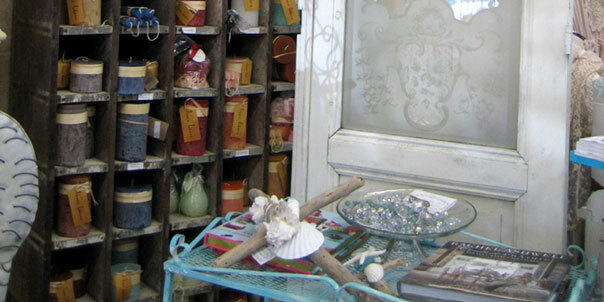 Their fair pricing and great value afford even other shop owners and dealers in the trade to buy from them. 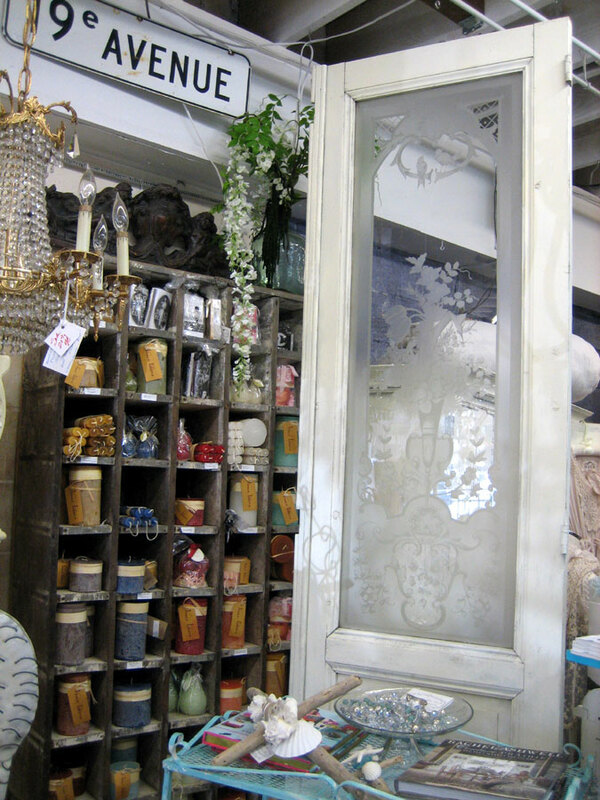 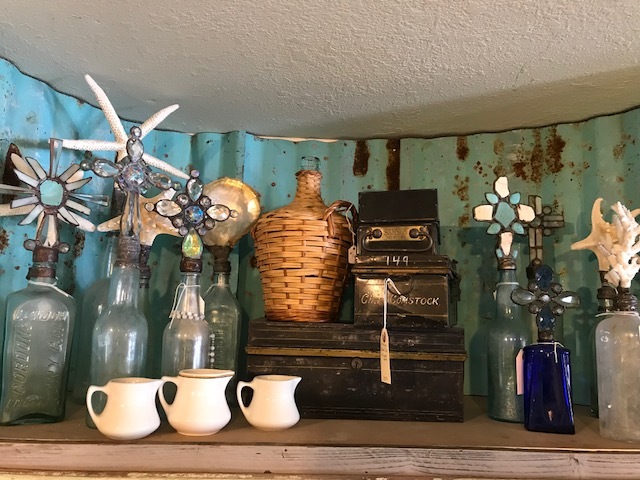 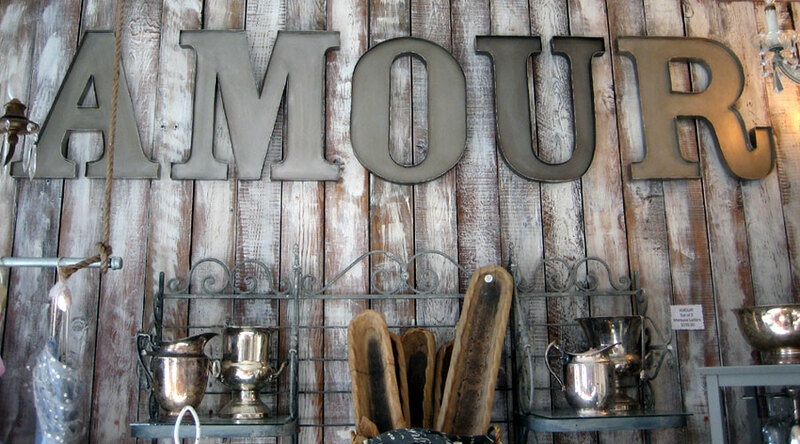 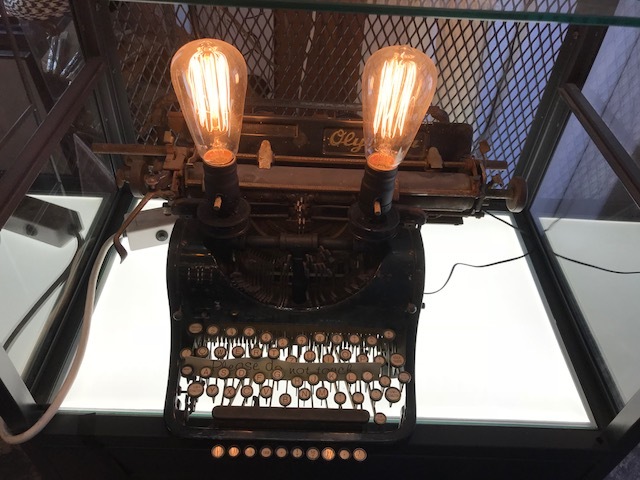 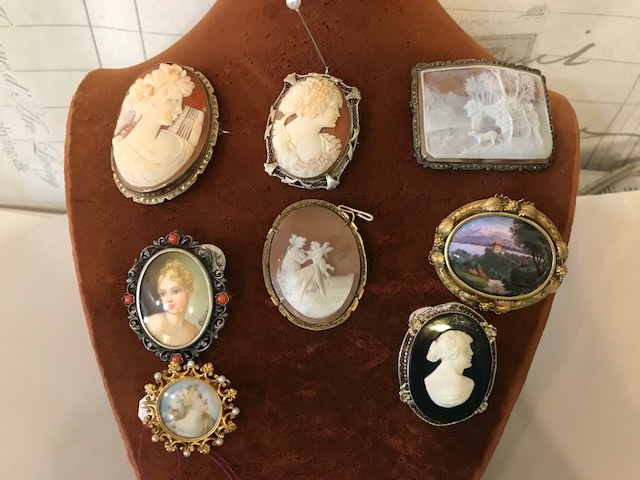 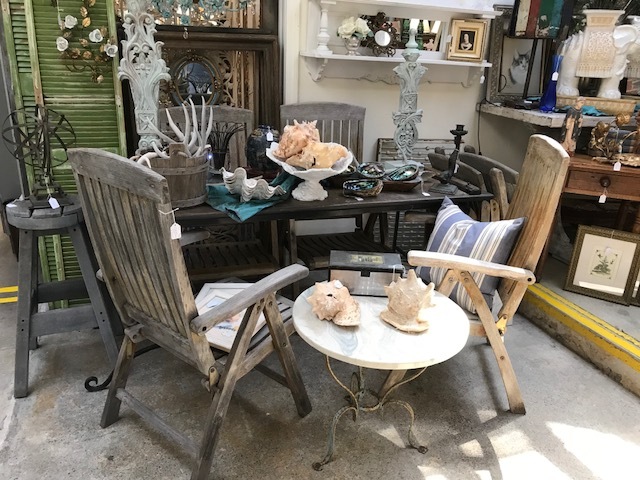 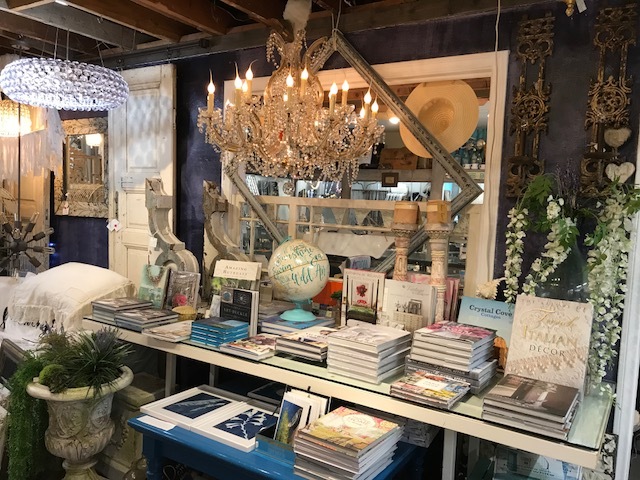 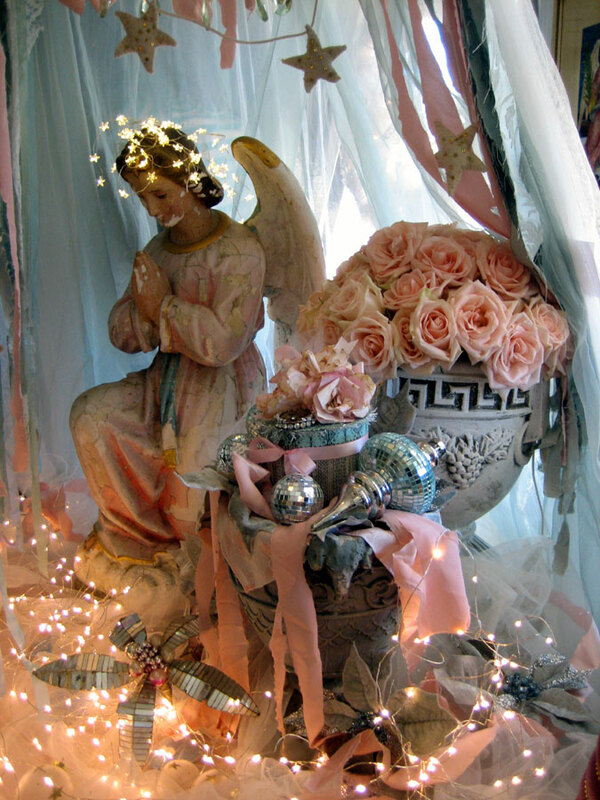 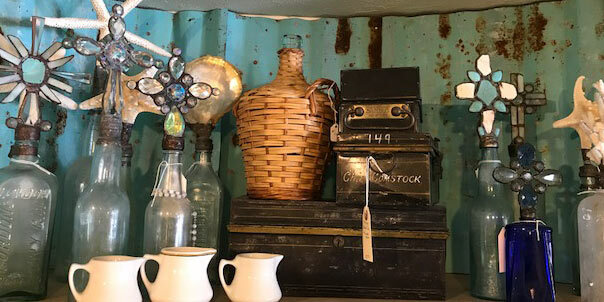 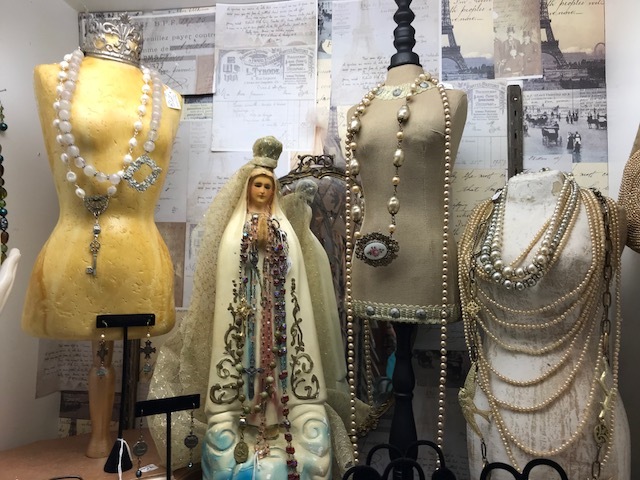 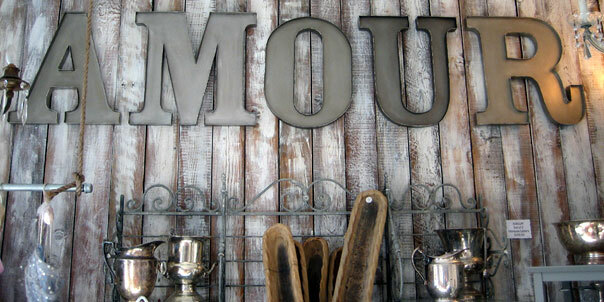 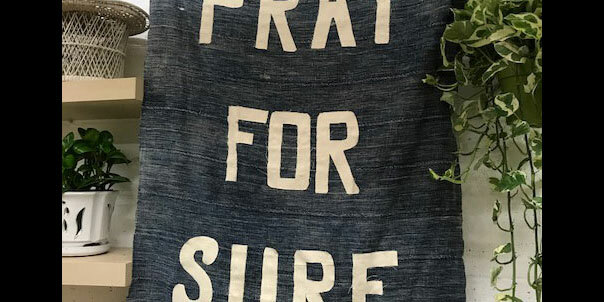 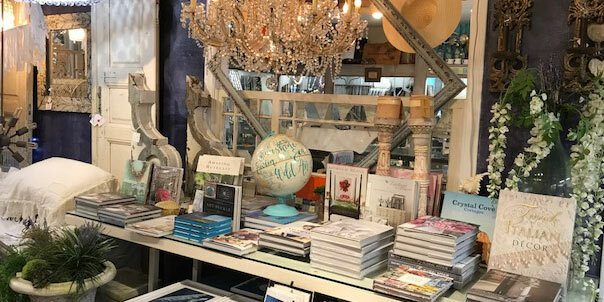 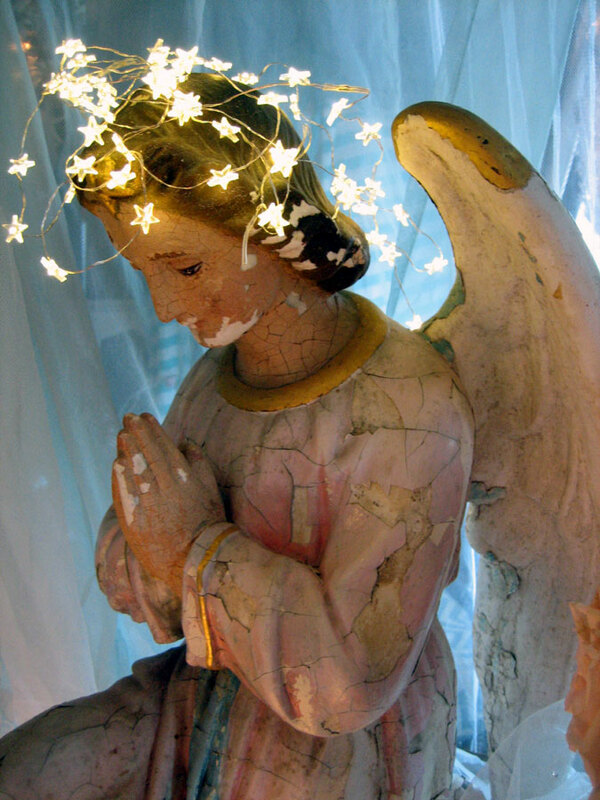 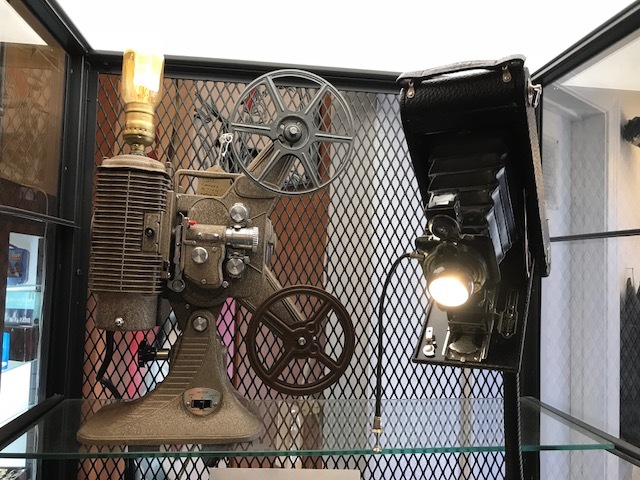 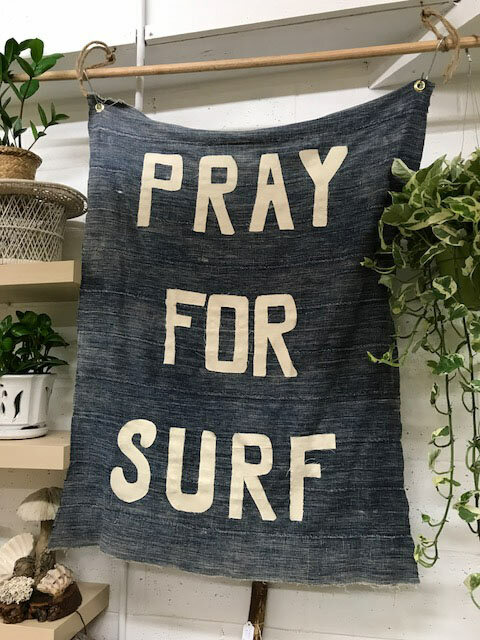 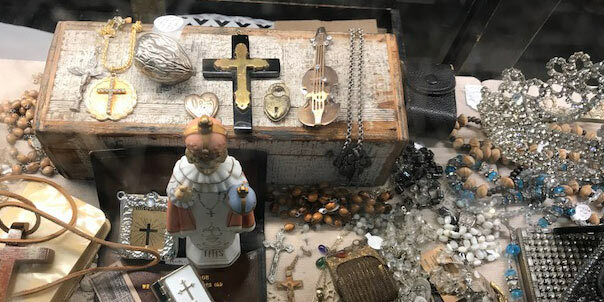 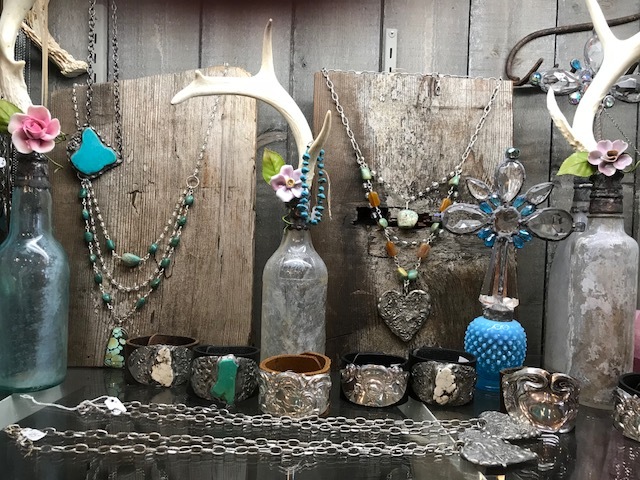 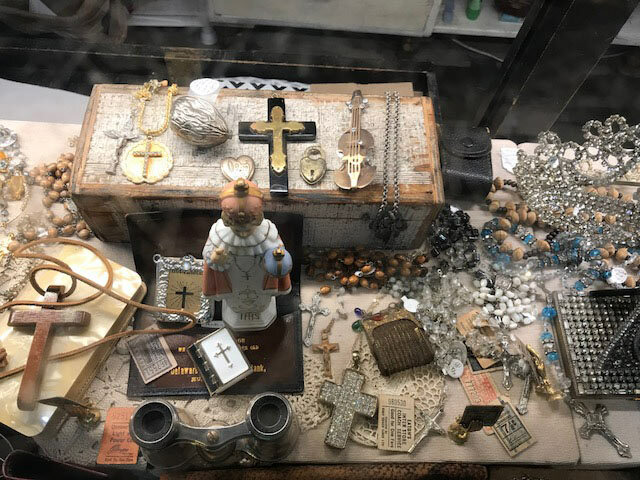 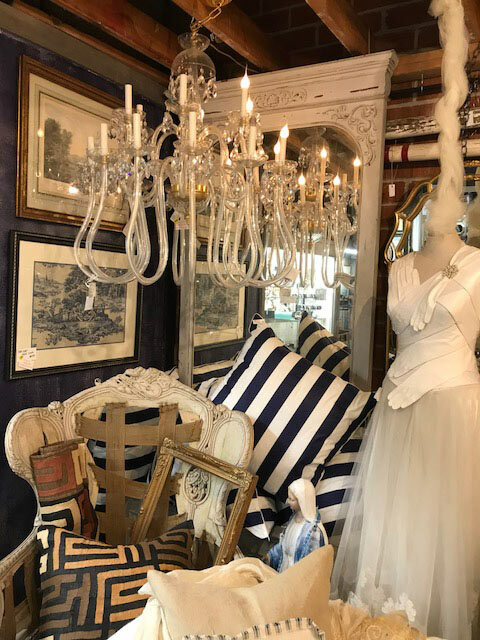 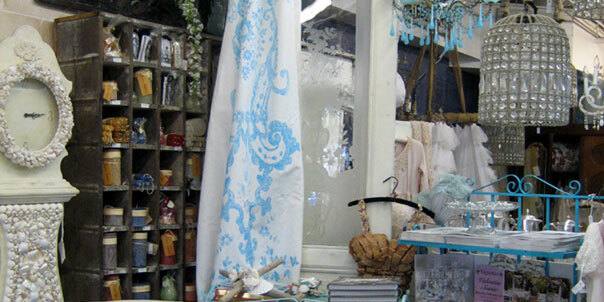 Vintage décor, faded objects, fascinating oddities and all that is time worn is our world and what the shop is built around, accomplished by the most talented group of vendors in the business…It's a powerful combination!